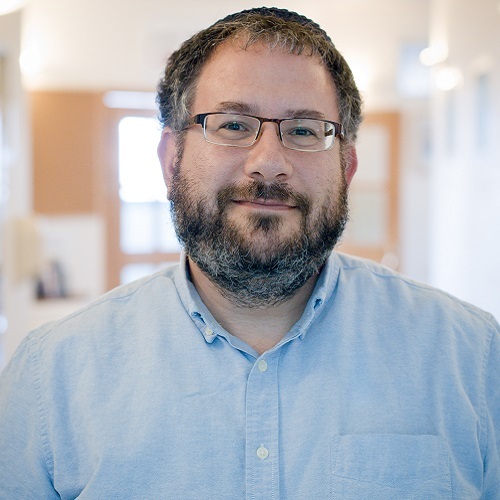 The Pardes Day School Educators Program has produced an impressive number of North American Jewish day school educators who are bright, passionate, creative and caring. Listen in as three of our best share their thoughts on Jewish education and their personal commitment to impacting the lives of young Jews. We hear about their challenges and successes, and their thoughts about the future of day school education. Deborah Anstandig (Cohort 8; teaches at the Heschel School in New York City), Cara Abrams-Simonton (Cohort 13; teaches at the Jewish Day School of Metropolitan Seattle), and Tani Cohen-Fraade (Cohort 13: teaches at the Luria School in Brooklyn). 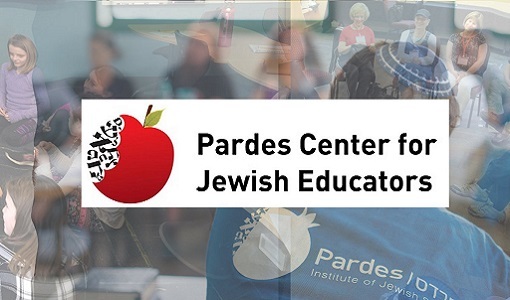 You can also take part in the campaign to help find the best new talent out there for the Pardes Center for Jewish Educators. Click here for more information and to get involved.